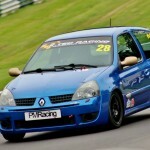 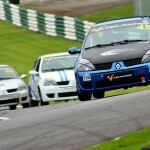 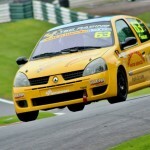 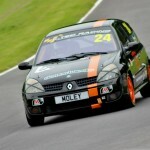 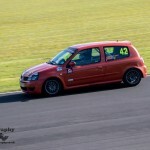 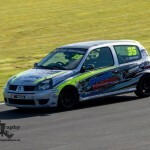 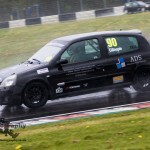 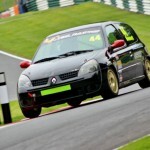 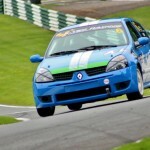 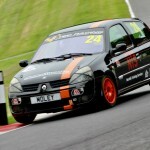 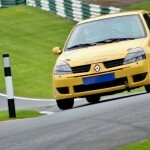 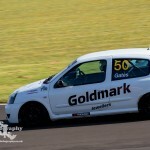 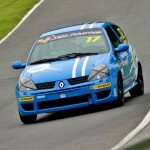 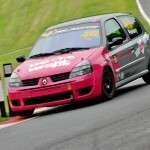 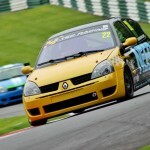 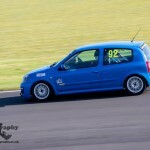 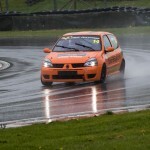 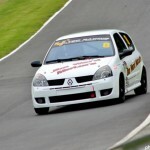 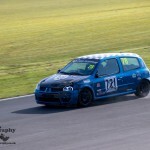 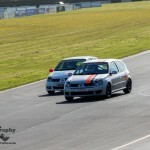 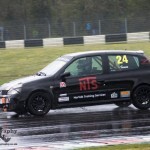 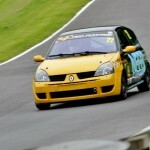 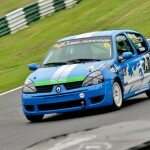 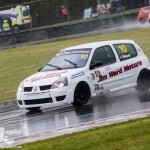 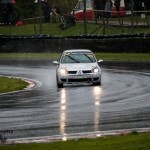 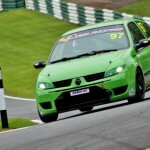 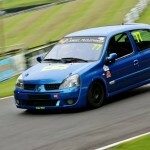 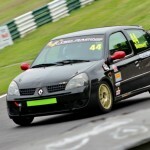 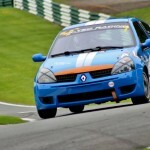 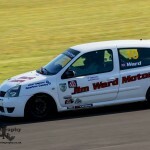 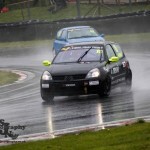 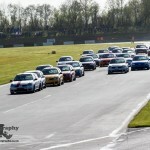 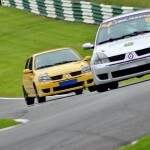 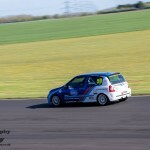 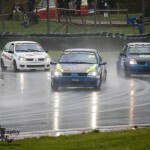 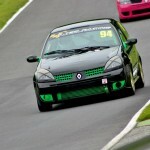 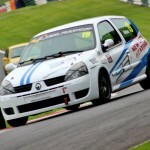 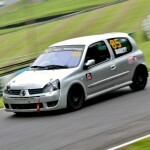 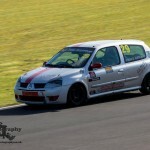 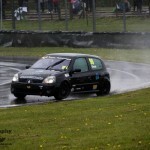 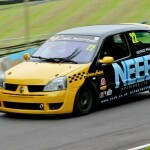 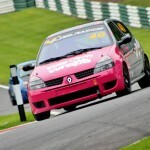 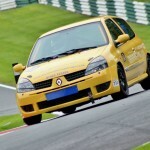 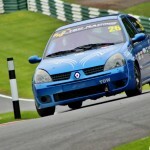 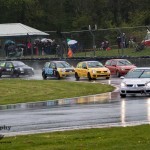 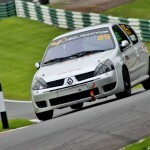 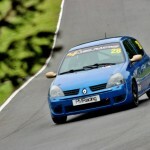 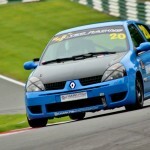 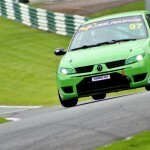 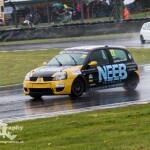 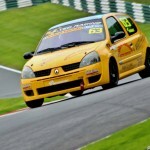 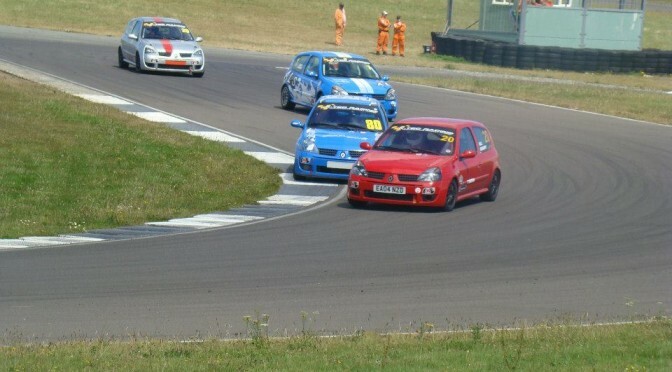 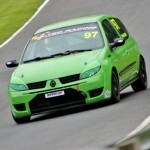 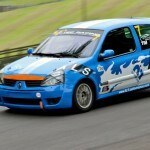 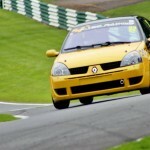 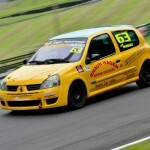 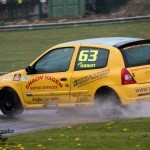 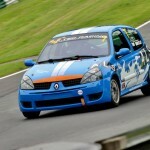 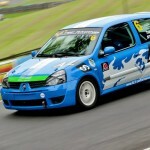 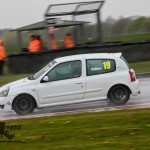 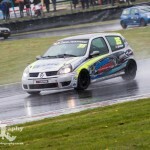 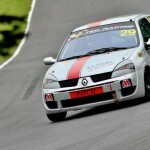 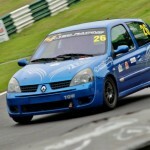 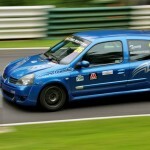 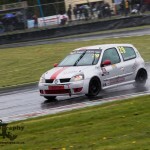 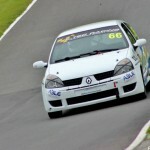 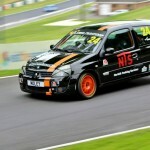 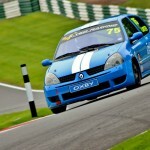 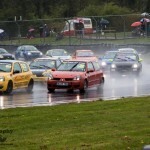 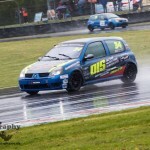 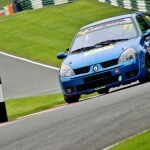 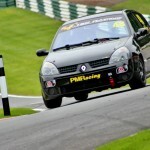 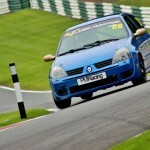 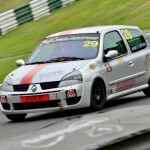 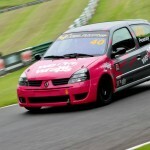 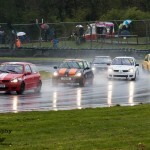 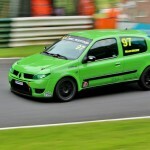 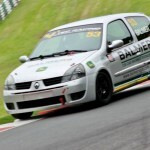 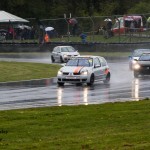 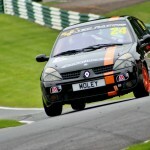 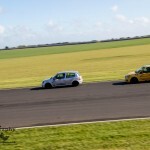 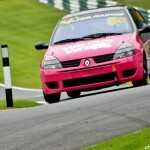 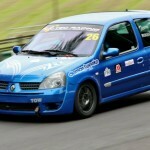 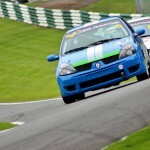 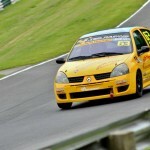 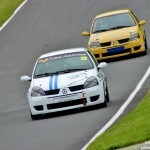 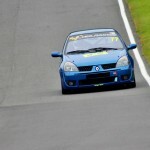 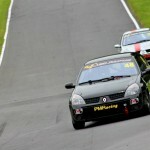 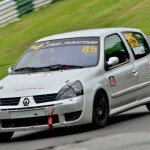 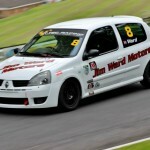 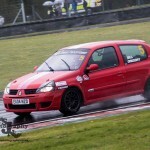 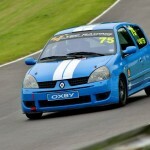 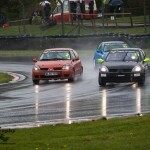 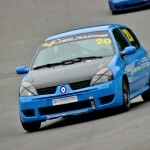 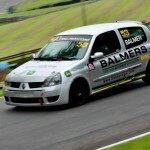 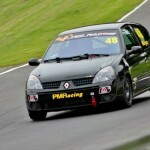 Rounds 3 & 4 of K-Tec Racing Clio 182 Championship from Castle Combe. 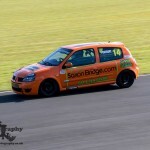 NB : all images are copyrighted protected and must not be used without written permission from SJN Photography. 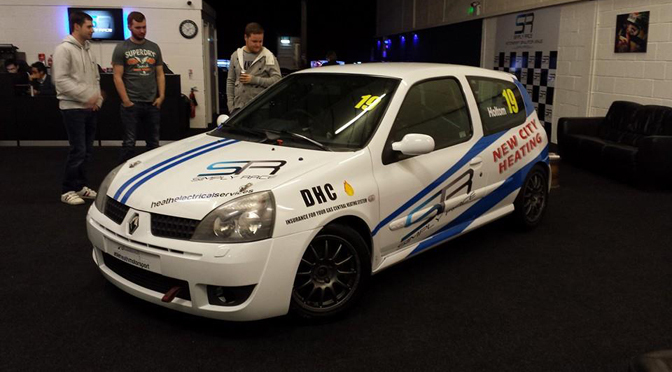 Able Heath Motorsport launched their 2015 cars today. 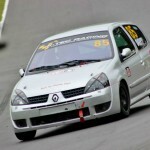 The cars were unveiled at a launch evening at one of the teams sponsors Simply Race in Milton Keynes. 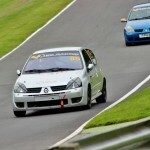 The cars with be driven by Matt Holtom and Damien Heath. 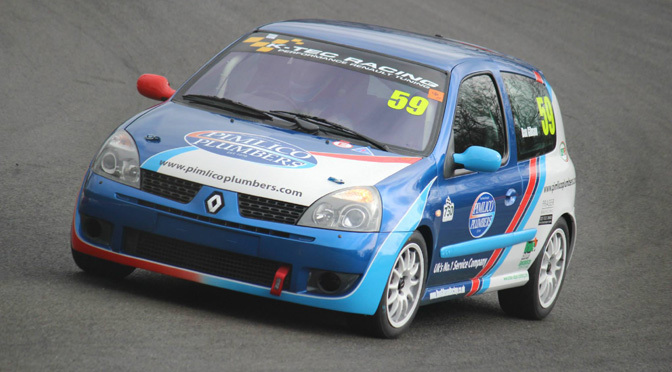 21 exhilarating races hit Anglesey as the 750 Motor Club returned to the Welsh circuit.‚ Superb racing was the order of the weekend. 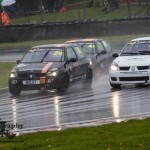 Patrick Fletcher and Matt Fincham beat 2014 debutee Trevor Gregory off of the line in the opening K-Tec Racing Clio 182 Series battle.‚ Fletcher held off attacks from Fincham, Gregory and Mark Hammersley to win in his heavy Clio.‚ When Fincham missed a gear, it allowed Gregory to take second.‚ However, he flat-spotted his front left tyre which forced him into retirement.‚ This left Hammersley to chase Fletcher with Fincham beating Martin Ward to third. 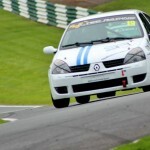 Trevor¢â‚¬â„¢s Father Bill ran in a strong fifth before car issues gifted the position to Matt Holtom who claimed his best car racing finish.